For this kind of marking types, various different machine holders are available for all character sizes. Up to 12 types can be fixed within one single line. Each type holder is delivered with a shank, the dimension of the shank can be custom made to your requirements. 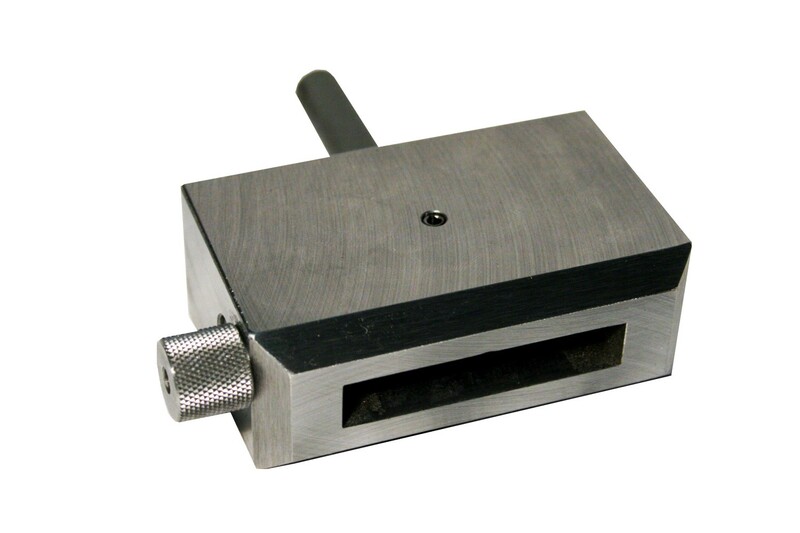 Machine holders for TH-100, THS-100, TH-200 or THS-200 are available for all character sizes from 2.0 mm to 15 mm. The machine holders THS-100 and THS-200 are also fitted with a spring clip for extra security, especially for heavy-duty usage.